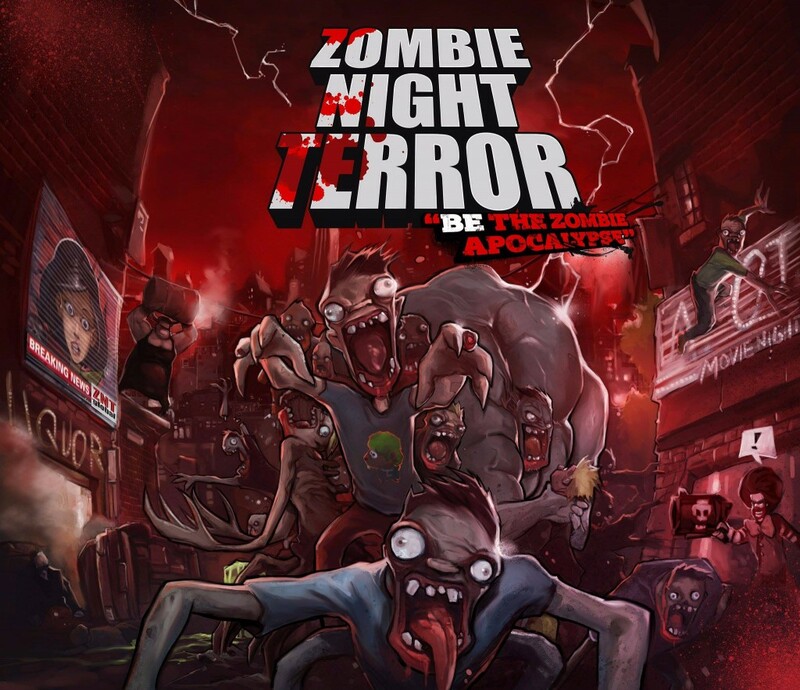 Gambitious Digital Entertainment is now the official publisher for Zombie Night Terror, which means they are now handling press relations, for the game. Please direct all requests for keys, trailers, etc. to info@gambitious.com. On this occasion, we are releasing a new awesome trailer full of unfresh meat. Zombie Night Terror will be present at PAX South in San Antonio (Texas) from January 29 to January 31. Jérôme and Jonathan will be there and Everyone will be able to try the game and raise the dead army! 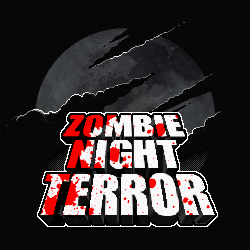 We are proud to announce that Zombie Night Terror won its first prize! Indie Game Contest 2015 Best Fantastic Game award! And the Octopix award was delivered to the Greek fellows with Apocalypse Cow. It’s been quite some times since the last news and we are not dead yet… I wish I could say the same about our zombies! It’s been quite some time since we wrote something here, we were aiming to publish news regularly but we failed on that part. So, what have we been up to the past two months? When we are asked what our game is about, we simply put it as “Lemmings with zombies”… Thought that it’s not that simple. Sure, you do not control your zombies directly. Of course, they are stupid enough to walk straight in a pit without a second thought and you even give them orders in a similar way. But contrary to Lemmings, you do not just take a brainless army of flesh eating monsters for a walk. You get out there, you slaughter some helpless humans along the way, and you bring chaos and desperation to the World! On a less psychotic note, and while we do not hide our inspiration, we do not wish to make just a “Lemmings with zombies”. If it were true, we would have zombies taking parachute lessons, mining with pickaxes and building bridges. Not very inspired… Hence, the concept of mutation that fits more into the – expected – experience of a zombie outbreak. It’s a common knowledge, zombies are stupid and so mutations are the primary way to interact with the game. Without them your zombies do very little: they walk around, smash through doors and attack whatever taste like meat. Thus, using mutations will let you steer them in the right direction, allow them to withstand more damage, move faster, overtake obstacles and so on. Welcome to the development blog of our first game. We plan to frequently add content to this blog, so don’t hesitate to check back here for new screenshots, videos and updates. You can also subscribe to our Facebook, twitter and RSS. 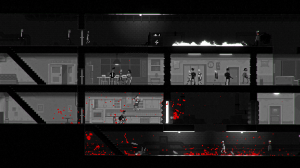 The game is currently set to release on Windows and Mac Os – Linux might come later. We hope to publish an early access version of the game before the end of the year.